Bald Eagle young hatch in about 35 days after the female lays the eggs, and there are usually 2 eggs, sometimes 1, and very seldom, as many as 3 eggs in the nest. When eagle young (or Eaglets) hatch, they are about the size of a man’s hand, and are covered with soft, fluffy down. They cannot stand on their own, and they don’t move around the nest too easily. 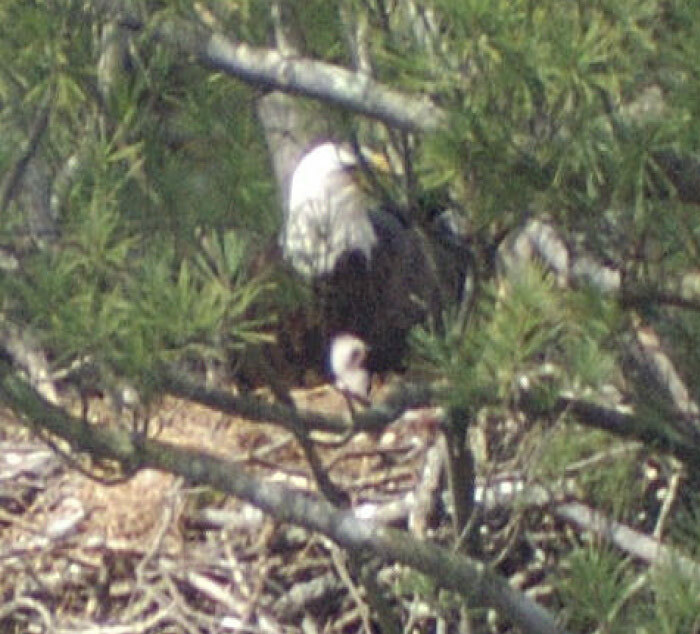 In the early spring when the young hatch, the new eaglets are hard to spot, except when being fed. They spend a lot of time under the brooding parent in the nest, staying warm and sheltered from the cold temperatures of late winter-early spring. The young start feeding right away. A typical meal is usually small pieces of fish torn up by the parent and offered a piece at a time to the young. At this early stage in the nest, there is almost always an adult in the nest to keep guard and to keep the young warm. One parent would stay on the nest, while the other parent would hunt for food for the young. After a while, the other parent would assume nest-sitting duty, giving the other parent a break. 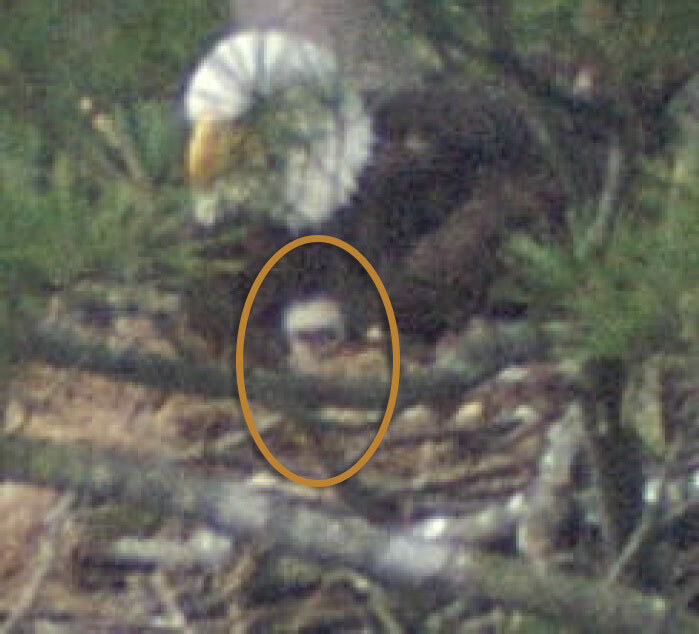 A 3 day old eaglet looking at the camera, April 17, 2004. A 5-day and 3-day pld being fed by a parent, April 19, 2004. It was observed with this nest that the female parent did more nest sitting and that the male did more of the food supply during the first 2 weeks after hatching. This evened out a little during the next few weeks. 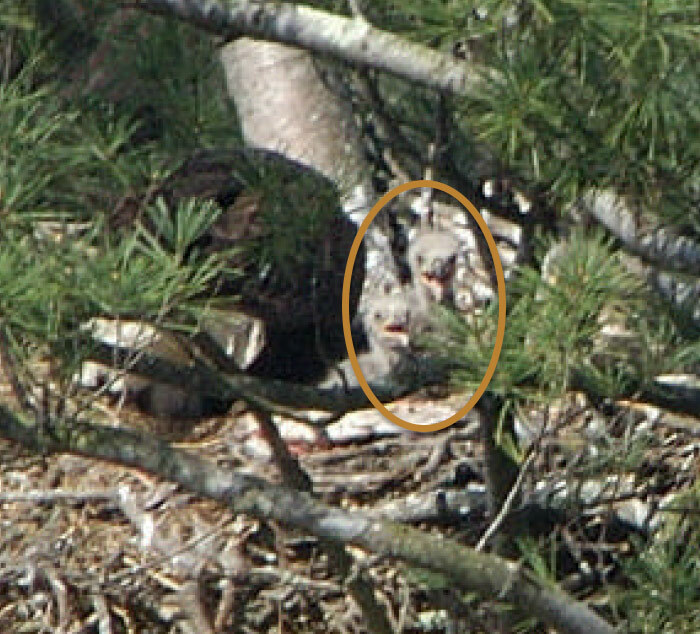 There are 2 young in this nest, and the young hatched 2 days apart on the 14th and 16th of April. The female will typically lay the eggs 2 to 3 days apart and they will hatch in the order that they were laid. You can make out some rings around the eyes of the young, giving them a “Bandito” look. This is normal for eagles at an early age, and will become less apparent in the next few weeks. Also it should be noted that most of these photos are taken from a long distance away. Eagles are very sensitive to humans during the breeding season. If you see a nest, stay at least 1/4 mile away in order to insure the successful rearing of the young eagles. As the eaglets near the 2-week mark, there are a lot of changes apparent in their appearance. They still have down, but their down is now a medium gray. They are bigger, and their bills are bigger and are shaped more like an adult’s bill. The young are moving around the nest a lot easier. 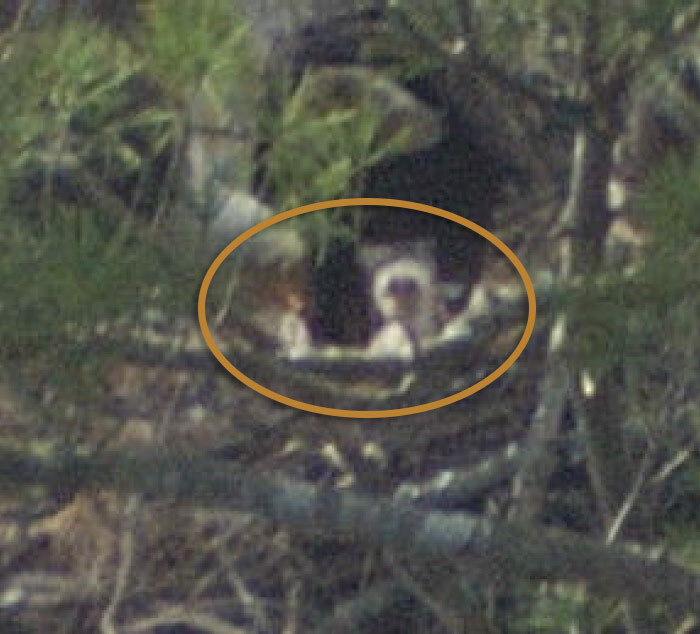 The day the above photo was taken (4/30/04), one of the young had made its way up to the top of the nest wall so that its feet were visible. The eaglets will do this more in the next couple of months; they will defecate over the side of the nest in an effort to keep the nest clean, and will use the nest wall as a perch when they gain confidence in preparation for their first flight near the end of June. If the nest were only visible from the ground, the chicks would not be seen until they were large enough to peer over the nest wall, which takes about 2 weeks in most nest locations. 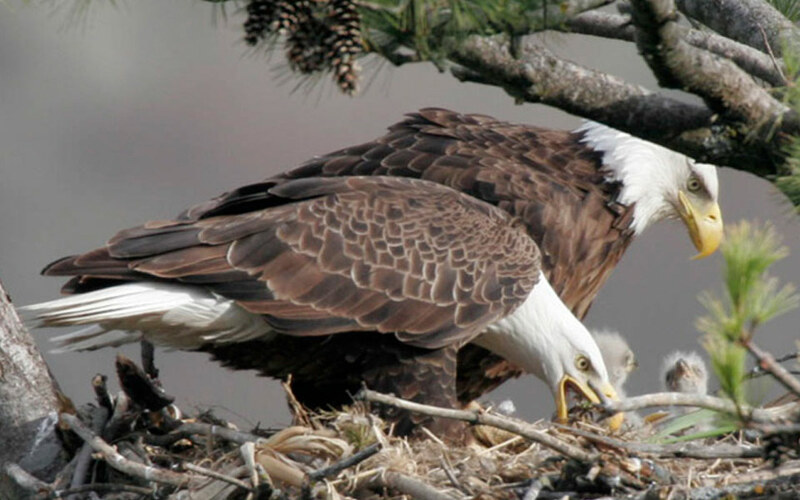 Why do you think Bald Eagles like to build their nests near the water? In the past, eagles would build their large nests in remote locations. But as this region grows and develops, eagles and humans are increasingly overlapping and intersecting, with new nests discovered in backyards, near busy roadways and even in towns and communities! 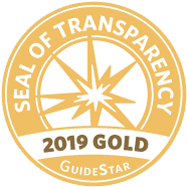 Private landowners with a strong stewardship ethic are fast becoming a primary means of protecting the species and conserving this critical habitat.